I was reading Ellen Gregory’s post You Can Never Have Too Many Notebooks (agreed) and was reminded of NaNoWriMo, which is just around the corner. 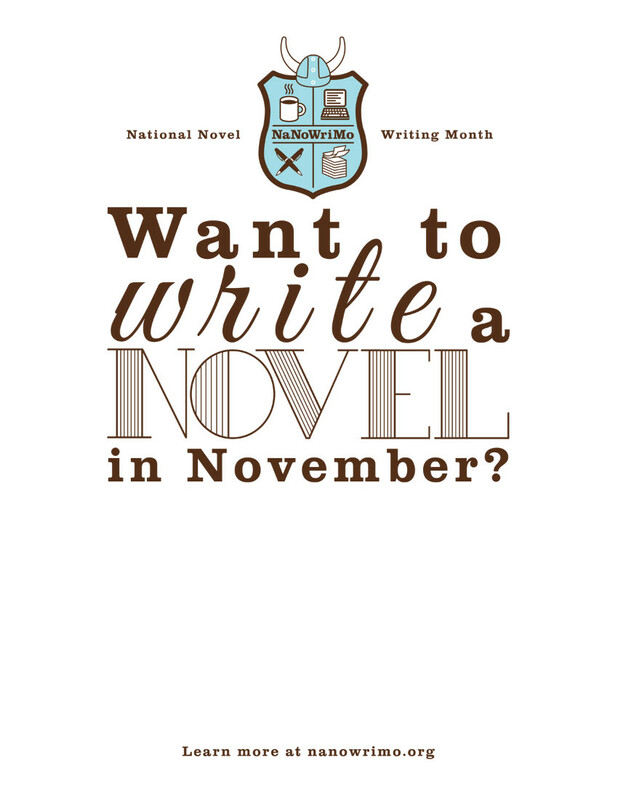 NaNoWriMo is short for National Novel Writing Month. On November 1 participants start writing a novel. The goal is to have 50,000 words written by the last day of November. The website allows you to track your progress by encouraging you to keep track of your word count. They also send you pep talks throughout the month, and you can talk to writer buddies in the forums. On their How It Works page they also allude to cool stuff you can win if you reach 50,000 words. 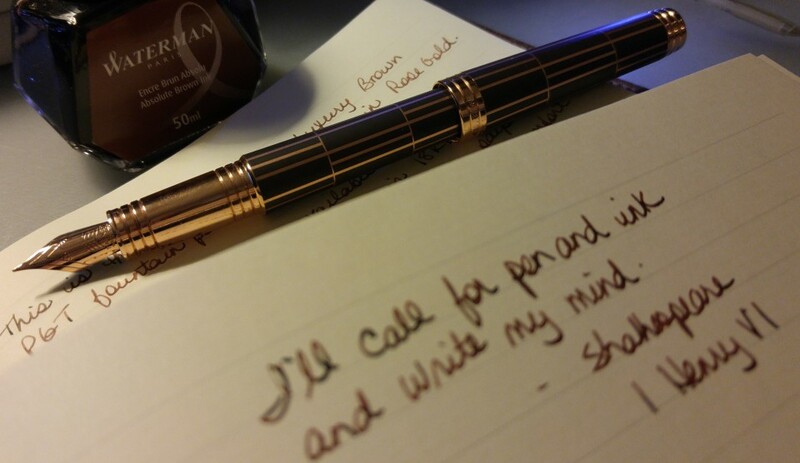 There are a number of facebook groups dedicated to NaNoWriMo too. It’s just such a great idea. By adding where you live they introduce you to a community of like-minded writers you may have never discovered. I put my city in and was told there are almost 3,000 registered members!! And then I was presented with a list of events throughout the month at my local library. So cool! Whoever joins in on the fun, good luck with your novel. Maybe I’ll see you in the library!